Keeping People Safe and Businesses Running. Faster. 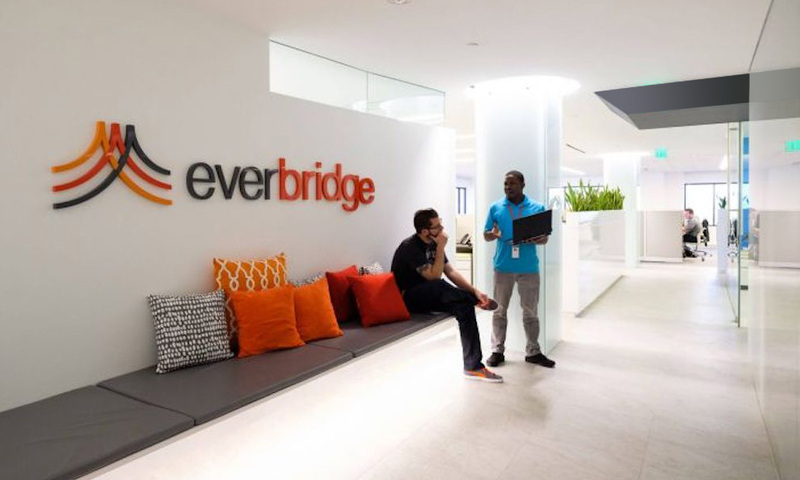 Everbridge, Inc. (NASDAQ: EVBG) is a global software company that provides enterprise software applications that automate and accelerate organizations’ operational response to critical events in order to keep people safe and businesses running faster. 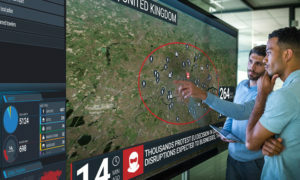 During public safety threats such as active shooter situations, terrorist attacks or severe weather conditions, as well as critical business events such as IT outages, cyber-attacks or other incidents such as product recalls or supply-chain interruptions, over 4,400 global customers rely on the company’s SaaS-based Critical Event Management platform to quickly and reliably aggregate and assess threat data, locate people at risk and responders able to assist, automate the execution of pre-defined communications processes, and track progress on executing response plans. 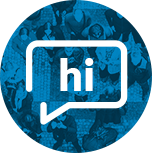 The company’s platform sent over 2 billion messages in 2017 and offers the ability to reach more than 200 countries and territories with secure delivery to over 100 different communication devices. 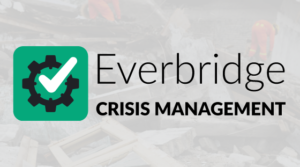 The company’s critical communications and enterprise safety applications include Mass Notification and Incident Communications, Safety Connection™, IT Alerting, Visual Command Center®, Crisis Commander®, Community Engagement®, and Care Converge™, and are easy-to-use and deploy, secure, highly scalable and reliable.